Budgetary in Brazil can be complex and ever-changing. 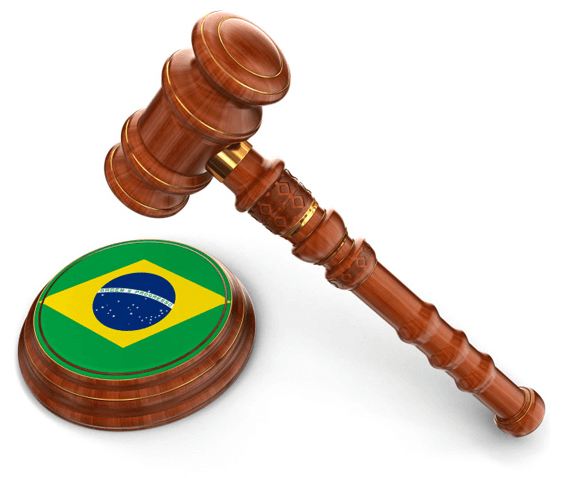 Let Brazilian attorneys guide you through Brazilian budgetary law procedure. They understand the articles of the Brazilian Fiscal Responsibility Law. Enacted in May of the year 2000, Brazil’s Fiscal Responsibility Law (LRF) was designed in order to strengthen financial institutions and establish a broader framework of monetary planning, budget execution, and overall transparency. Such a law would be applied to the federal, the state, and the municipal levels of the system. Under the law, reports of financial standings are presented every four months, and the reports must include detailed accounts of how the budget was executed and how the executions complied with the provisions of the LRF. One of the provisions of the LRF is that limits are set on employee spending. Including incomes and payments made to subcontractors, these limits are 50 percent of spending by the federal government and 60 percent of spending by the state and local government. If these limits are exceeded in any reported four-month time period, then the spending must be equalized in eight months. For public debt, a limit at 120 percent of federal and state revenue exists. If that limit is exceeded, the debt must be rectified to less than 120 percent in a twelve month time period, and no financial borrowing is allowed until that occurs. A provision called the “golden rule” states that total borrowing cannot breach the amount of overall spending. Loans at any government level are not allowed. 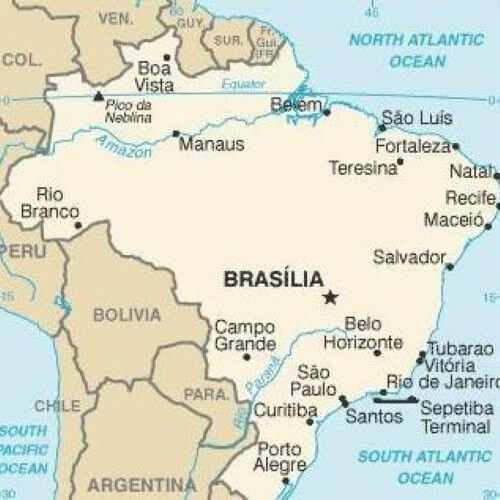 The Tribunal Court of Audits in Brazil is known as the Tribunal de Contas daUniäo, or TCU. Created in 1891, it is the Brazilian federal accountability office, and is an arm of the Legislative Branch of the Brazilian government. The TCU assists Congress in exercising external audits over the Executive Branch, and its members are appointed by the National Congress and the President of Brazil. The TCU has in its employ highly-qualified civil servants who prevent, investigate and sanction corruption and misappropriation of public funds. In 2011 alone, the work executed by the TCU saved Brazilian taxpayers 14 billion reais (USD 7.44 billion). Brazilian budgetary attorneys are here to help with any of the subjects addressed above and more. Their task is to assure you are in adherence to the law and instruct on the best course of action to take.